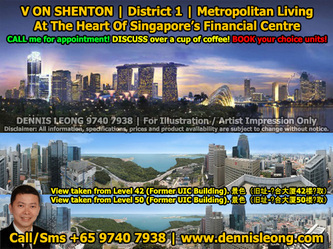 A vibrant place to live, work and play. 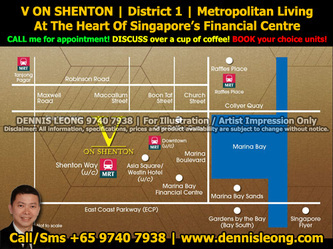 Located in he heart of Central Business District. 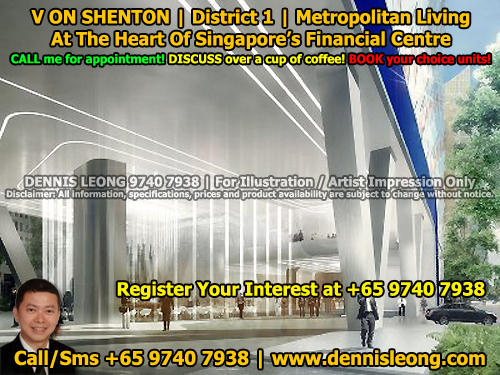 A breath of fresh air on Singapore’s wall street An address with a glorious legacy, the former UIC Building located at fiVe Shenton Way dominated the city skyline as Singapore’s tallest building for many years since its completion in 1973. Today, the area is undergoing rejuvenation and transformation with the completion of several notable projects including One Raffles Quay, Marina Bay Financial Centre and Asia Square. 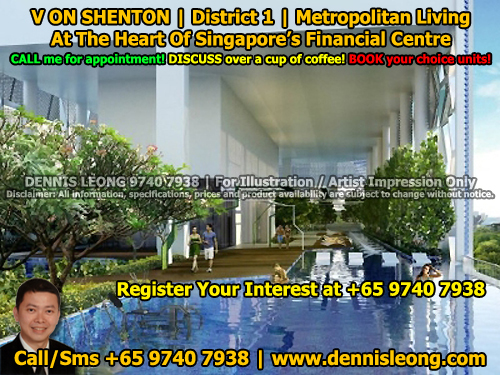 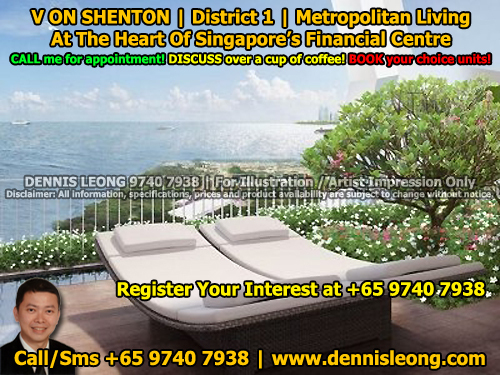 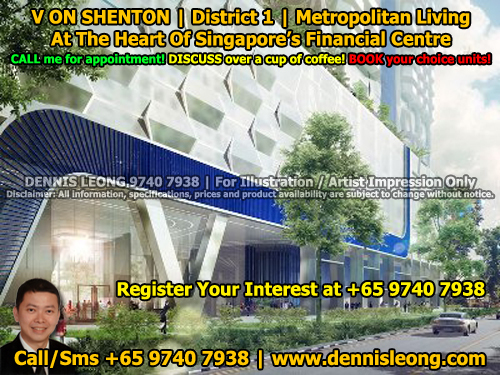 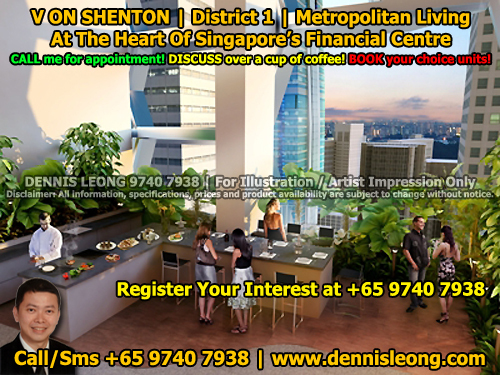 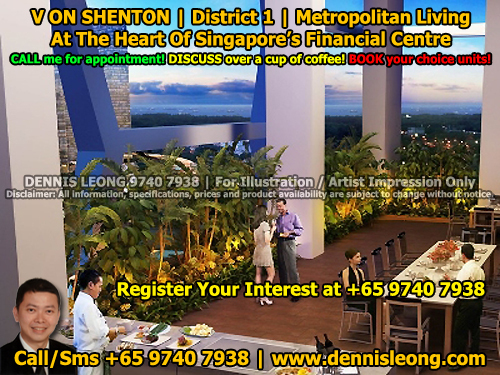 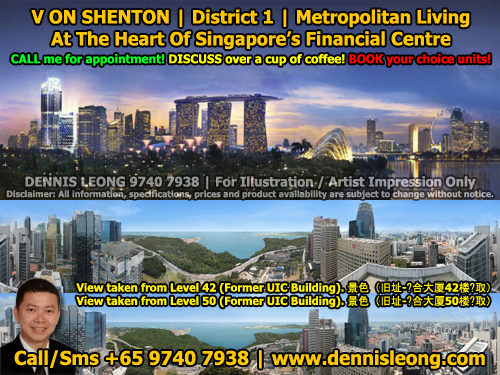 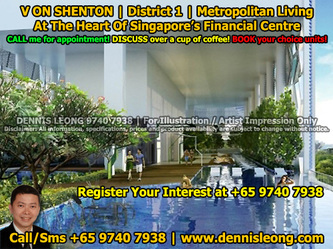 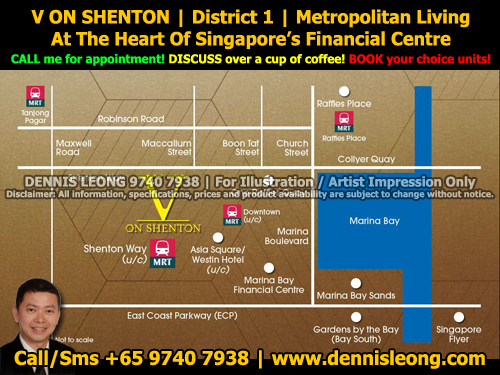 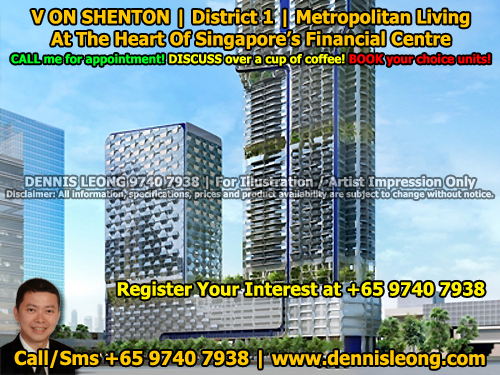 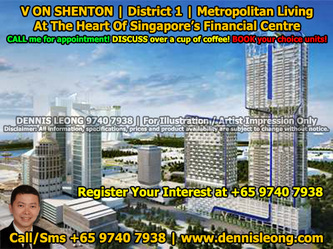 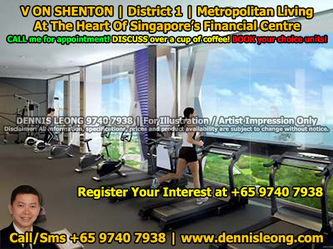 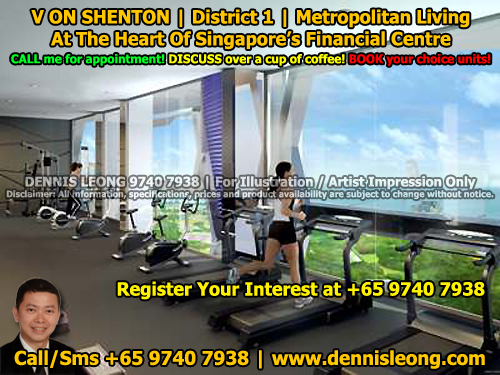 FiVe Shenton Way will once again be positioned in the new financial heart of Singapore. 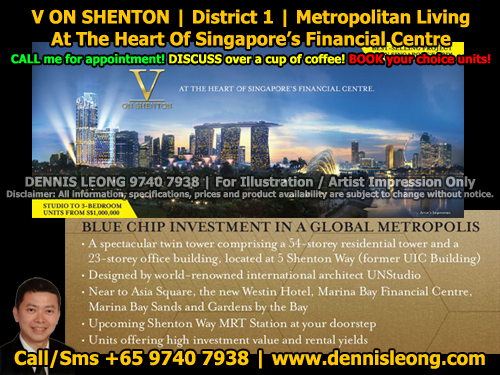 A spectacular twin tower comprising a 23-storey office building and a 54-storey residential tower, V on Shenton, will rise from the monolithic sheen of the central business district. 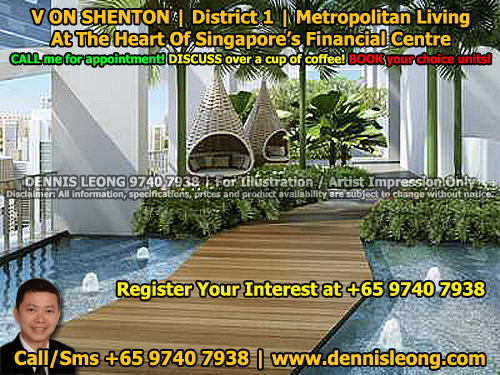 Honeycomb Principle Nature’s most efficient cell for strength, the hexagon shape dominates the design of V on Shenton. These organic geometric panels also weave texture and cohesion to the development, reflecting light and pocketing shade. As you move around the building, the effect is a structure that is alive and constantly changing.